Call us today for a corporate partnership lawyer! With over 17 years of experience as a corporate partnership lawyer. elder law lawyer, estate planning lawyer, and more, the Law Office of Michael J. Wrona brings skilled, dependable, cost-effective legal service to our clients. We are a full-service firm in Buffalo, NY, concentrating on the practice of business and corporate law, commercial and residential real estate, estate planning and probate, elder law, and all litigation arising out of or relating to these areas. Our overriding concern is to ensure that you receive personal attention on your case, so that you have confidence that your legal matter is being handled effectively. When you need legal help, call us. We are here to help you out! We Are a Corporate Partnership Lawyer. In the area of business and corporate law, our corporate partnership lawyer represents businesses in Buffalo, NY in matters ranging from forming the business, to counseling on matters that arise over the life of a business such as tax and employment matters, and commercial litigation that arises over the course of the business. We understand that laws regarding businesses can be a little overwhelming. Let our corporate partnership lawyer help you out, when you need business/corporate law help! We offer a wide range of legal services to help our clients with real estate law, elder law, estate planning, probate, and more. If you need the services of a corporate partnership lawyer, we are here to help. We serve clients in Buffalo, NY and the surrounding areas. Our attorney has years of experience in handling tax and employment matters, business litigation, and other corporate cases. Get in touch with our corporate partnership lawyer for a consultation. Our corporate partnership lawyer can assist you with all your business and corporate law-related issues. 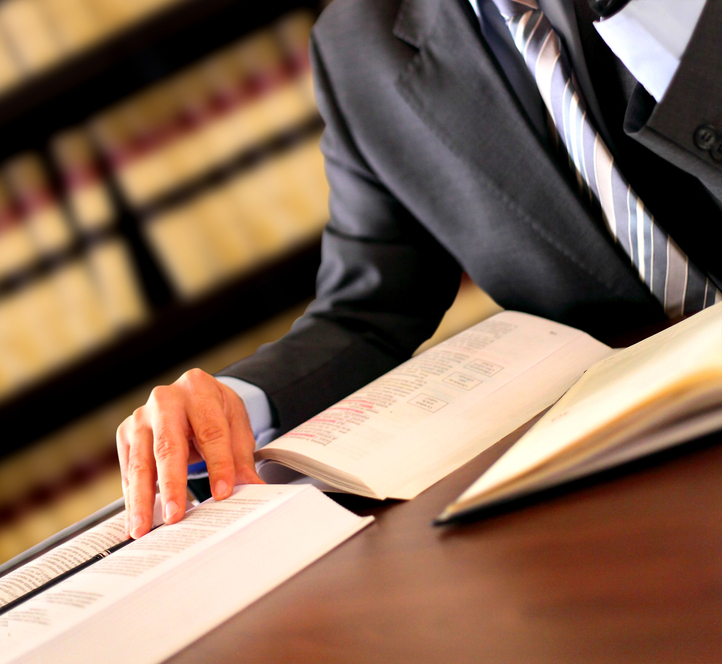 With over 17 years of experience, our attorney will properly guide you through every aspect of your case. 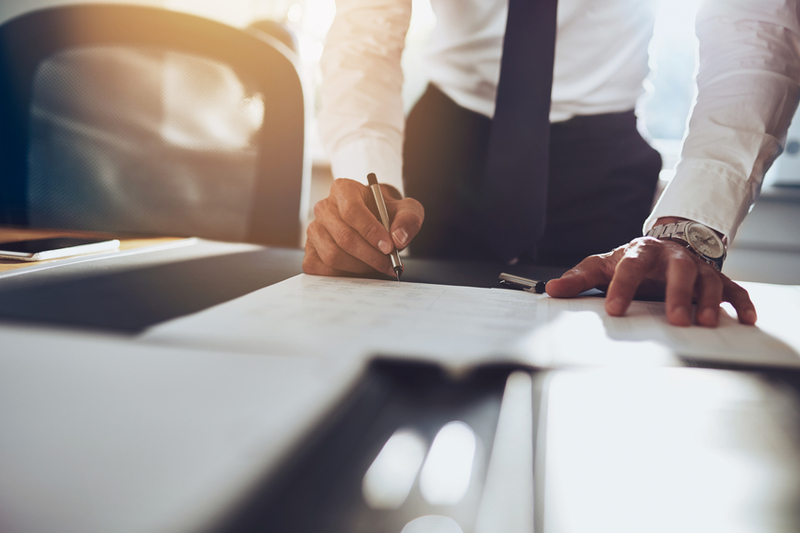 Whether you need assistance with business transactions or mergers, or any corporate issue, you can rely on our corporate partnership lawyer to help you out. If you reside in Buffalo, NY, and are looking for a reliable attorney, call us for a consultation. Our estate planning lawyers represent clients in commercial and residential real estate purchases and sales. We represent real property owners and landlords in the course of their business and handle landlord-tenant matters and evictions. We also analyze and advise on situations where clients seek to obtain a reverse mortgage on their home. In the areas of estate planning, probate and elder law we seek to carry out your wishes in transferring your property in the safest, most dependable, cost-effective manner while limiting tax ramifications. We accomplish this through the use of wills, various types of trusts, and powers of attorney, while always analyzing the underlying estate and gift tax implications. Estate planning is often misconstrued as real estate, but a person's estate has to do with everything that they own including their car, clothes, jewelry, furniture and more. What is going to happen with these items after you pass? Who should collect them? With quality estate planning services, Michael Wrona will help you determine who your belongings should be transferred to. These services do not have to happen when you are elderly. Adults may want to have something in writing where their items should go, just in case. You never know what is going to happen, but with the law services from Michael Wrona, you can rest assured that your belongings will be in good hands. 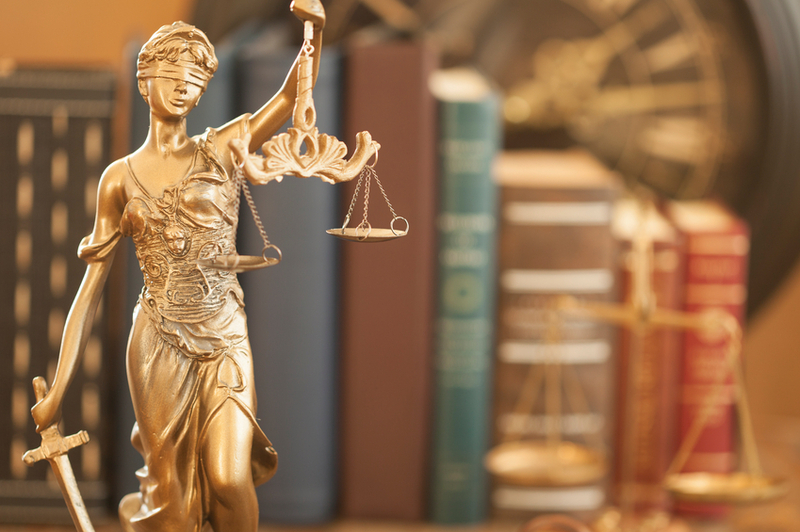 We represent our clients in all litigation that tends to arise out of these matters such as contested guardianships, estate administration and probate, and will contests. Don't let others take advantage of you. For elder law help, call our elder law lawyer today! We always form and build our relationships with our clients in Buffalo, NY by focusing on the main obligation of a lawyer to put our clients’ interests first, and to treat our clients with respect and dignity. Call us today! Michael J. Wrona is the attorney to turn to whether you need a corporate partnership lawyer, elder law lawyer, or estate planning lawyer in the Buffalo, NY area. His knowledge and experience combines to bring you quality legal services that you can count on. Determined and dependable, Michael Wrona is result-oriented and will do his best to deliver the result you are looking for. Below is a list of the services offered; call for more information! Asset Protection, Probate Law, Estate Administration, Estate Litigation, Will Contests; Elder Law, Guardianships, Elder Law Litigation.